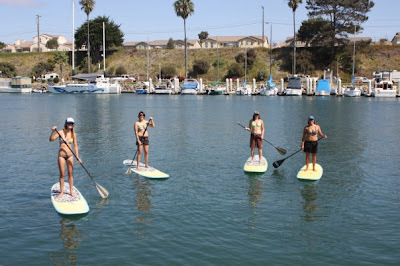 Kristy's Awesome Surf Adventures: SUPing Goes Off at "Ride My Board Day" in Oceanside! 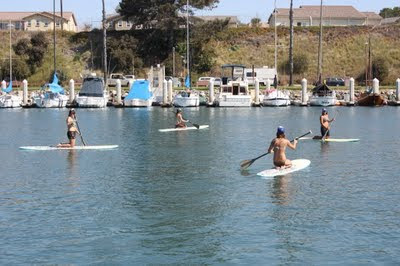 SUPing Goes Off at "Ride My Board Day" in Oceanside! Byron taking one for a spin! I am going to give this little fishy a try! Hey Girls Hey! Looking Good! I love my 9'0 Siren SUP and Methane Paddle!!! 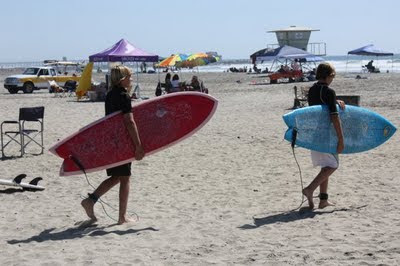 The groms took advantage of the awesome quiver on hand to try! There they go on the fishies. Cat fires up the grill. Those are some good looking Kialoa Paddles and Siren SUP Boards! 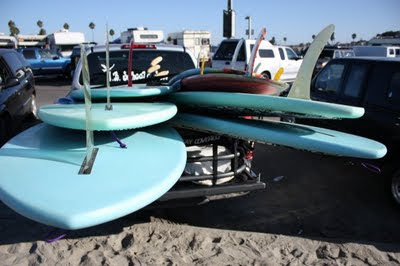 We just wrapped up the Jule and Siren Surfboards "Ride My Board Day" in Oceanside this weekend. 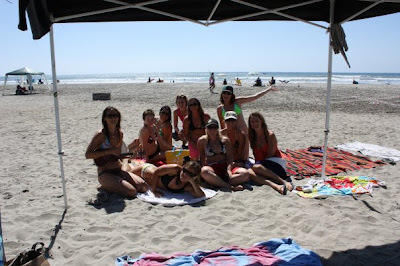 We lucked out with awesome weather which helped get everyone out to the beach for some fun in the sun! Keep-A-Breast came out to support and represent for Breast Cancer Awareness Month. 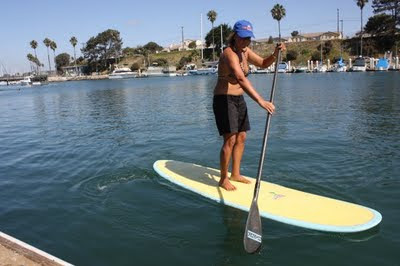 My friend Julie Cox was demo-ing her line of surfboards in the waves while I had the SUP boards going on demo runs around Oceanside Harbor. I had never paddled the harbor before, it was awesome. There is a dock where all the seals hang out and swim. I was able to paddle right over and get a great birds eye view of them swimming from the Stand Up Paddle board. 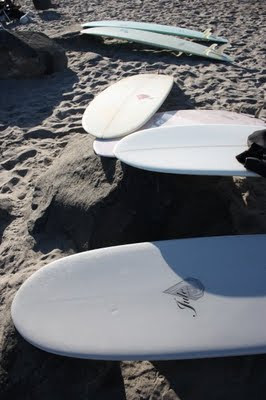 Later it was back to the beach to fire up the grill and another Oceanside surf session! Thanks to you all who came out and gave the boards a try! As always a big thanks to our awesome sponsors for helping us make the weekend possible! 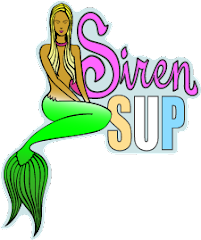 Siren Surfboards, Kialoa Paddles, Costa Del Mar Sunglasses, Wildcoast, Jule Surfboards and Keep-A-Breast. 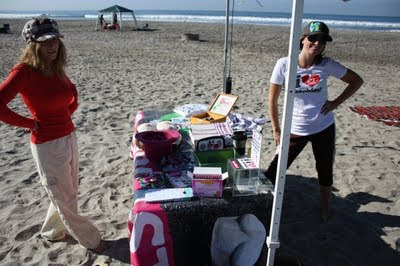 See you all at the next demo in Imperial Beach on Oct.18. We will be holding the demo alongside the Wildcoast/Dempsey Holder Ocean Festival and Surf Contest.